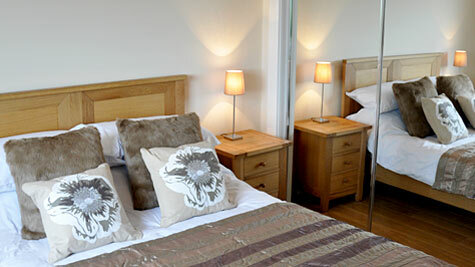 …real comfort in Aberdeen City Centre. 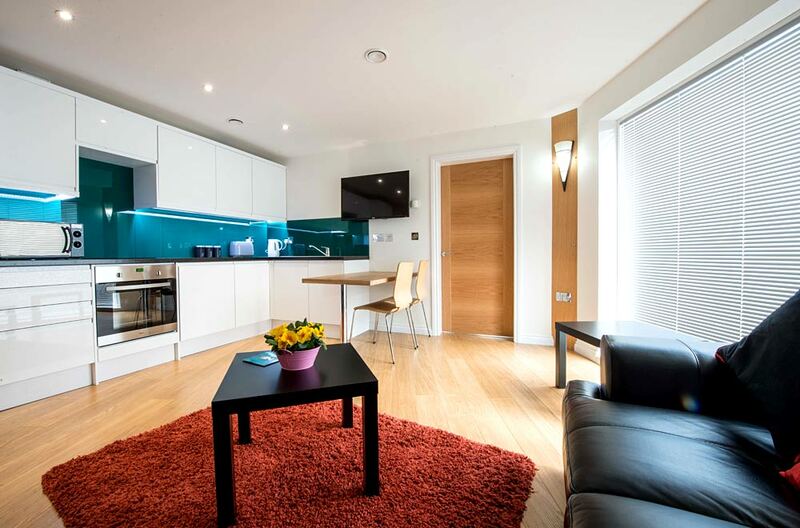 Welcome to Zinn Serviced Apartments in Aberdeen. 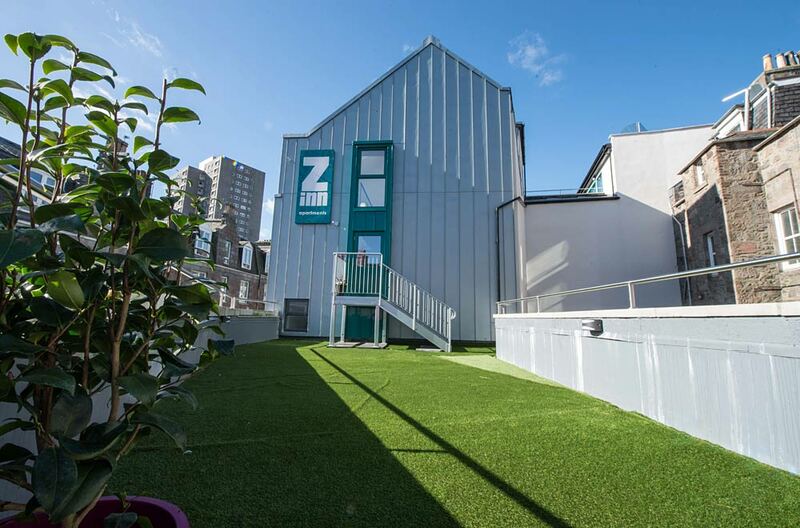 Zinn Serviced Apartments in Aberdeen City Centre provide the ideal home away from home for business or leisure travellers - it's a perfect alternative to hotel accommodation. 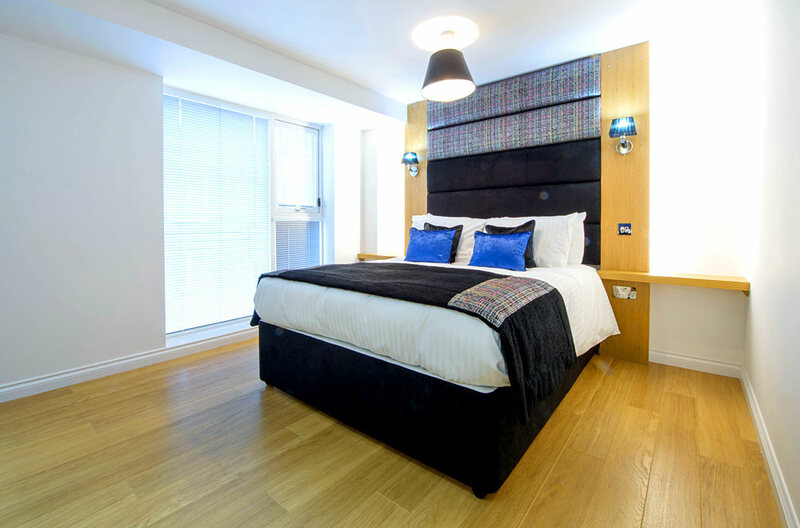 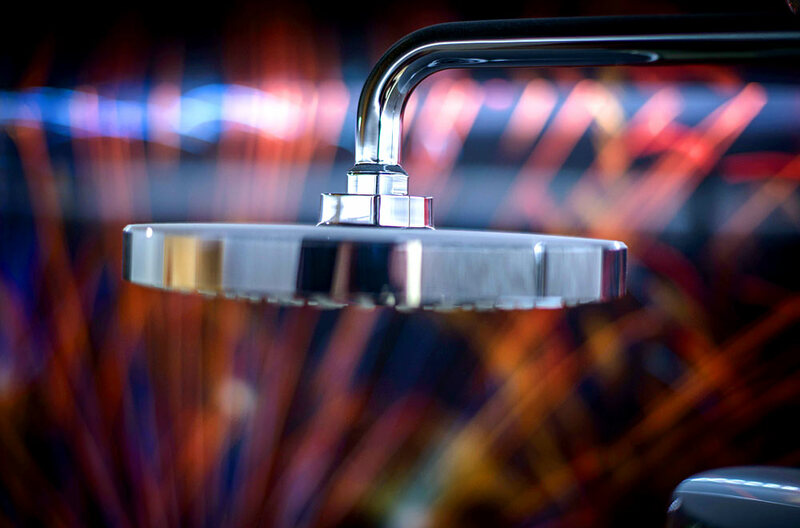 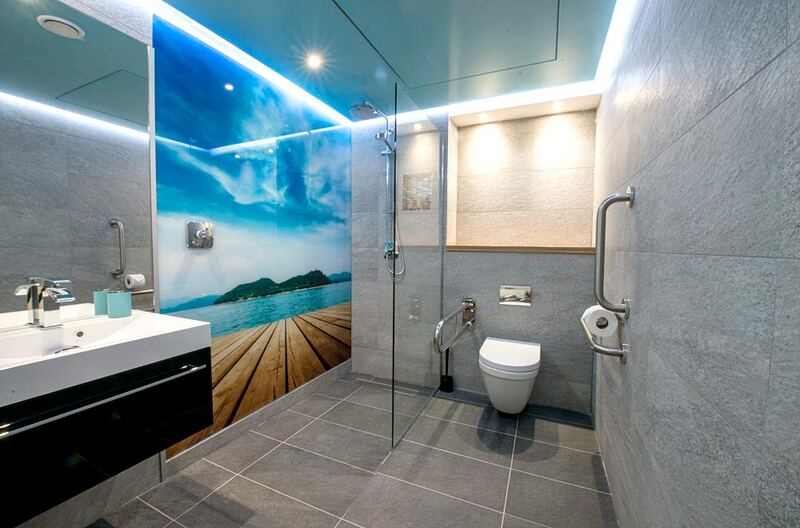 No matter if you’re travelling with the family, with your other half or with friends and work colleagues, serviced apartments give you the flexibility and freedom to stay and relax at your own pace. 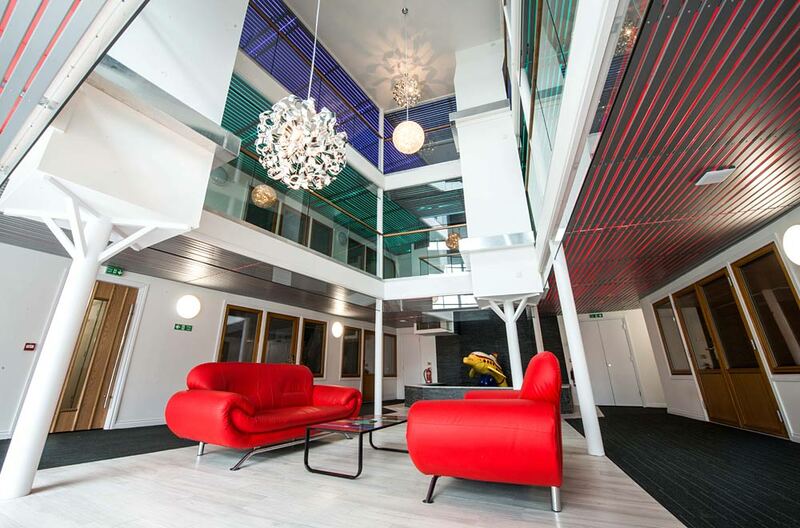 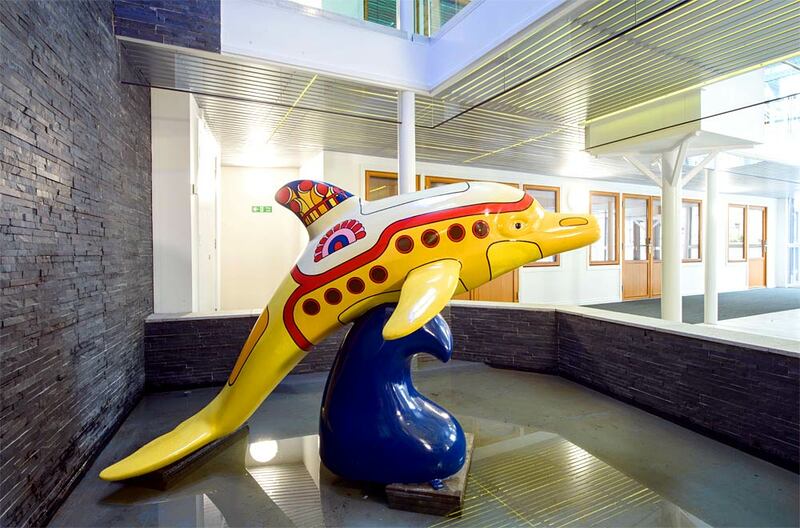 With locations to suit your needs in the heart of the City Centre and close by Dyce Airport, or, alternatively, beside Altens, Aberdeen's hub for oil and gas service companies. 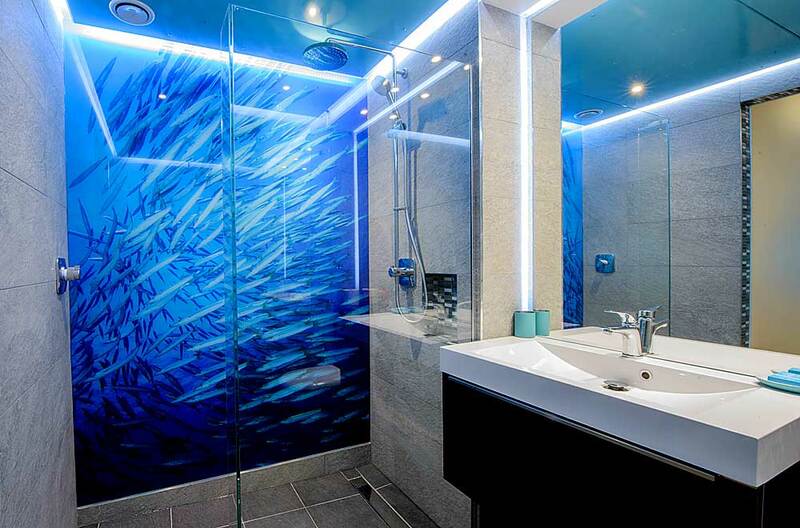 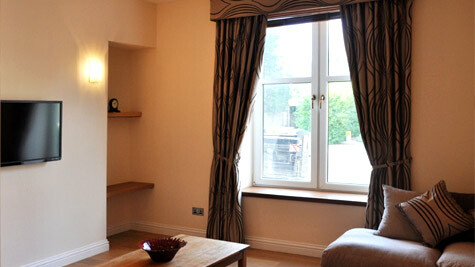 Aberdeen serviced apartments - studio, 1, 2 and 3 bedroom in the City Centre. 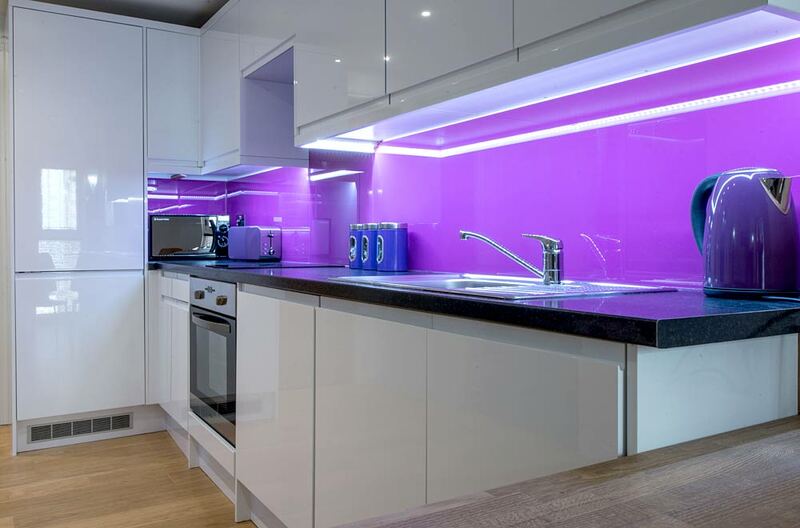 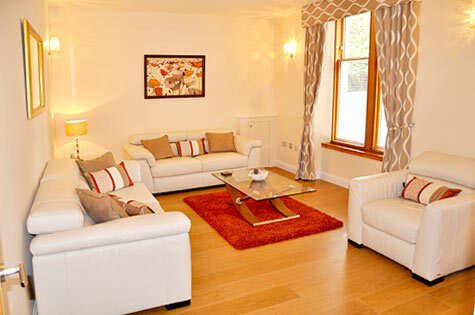 With serviced apartments to rent in Aberdeen, we cater for long and short term requirements. 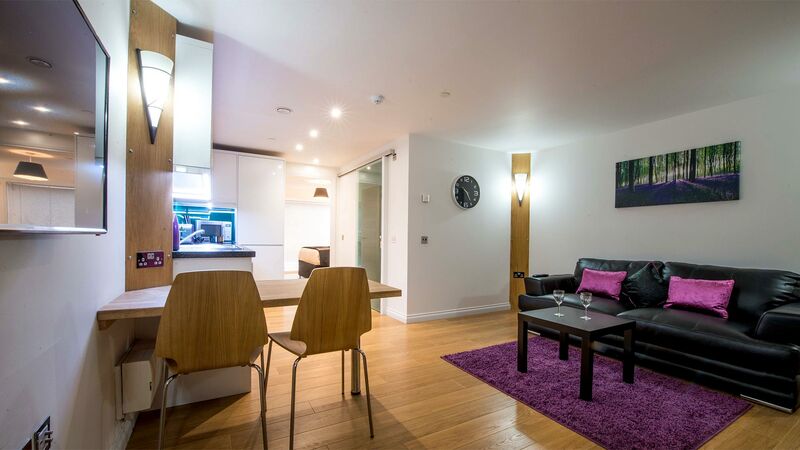 Need an apartment in aberdeen for 1 night? 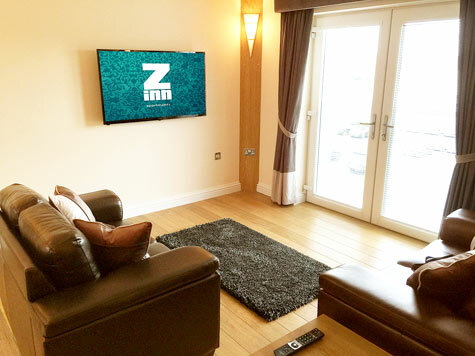 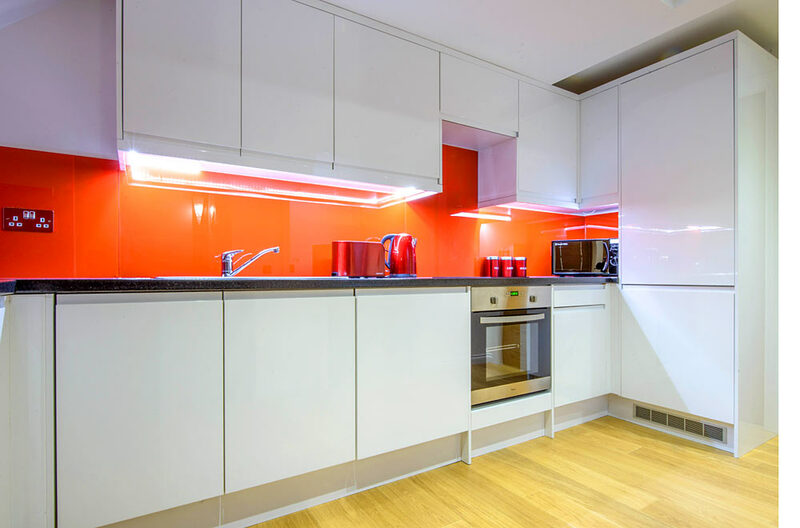 Zinn can offer apartments in Aberdeen City Centre.